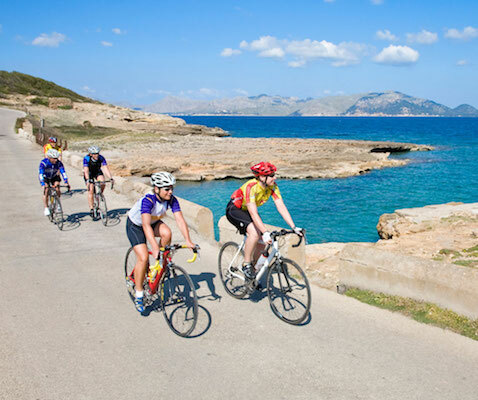 Triathlon training camp in Alcudia, Mallorca. 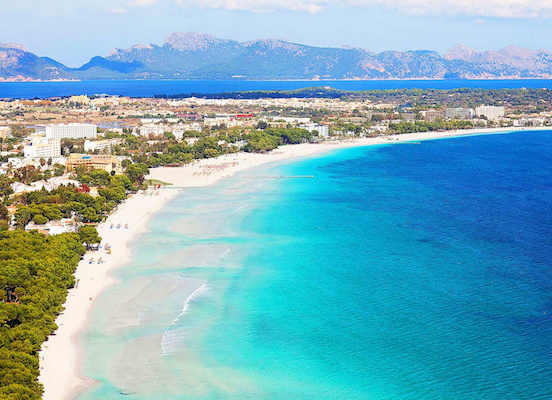 Alcúdia (Mallorca) is a well-known place for its incredible conditions for triathlon training. 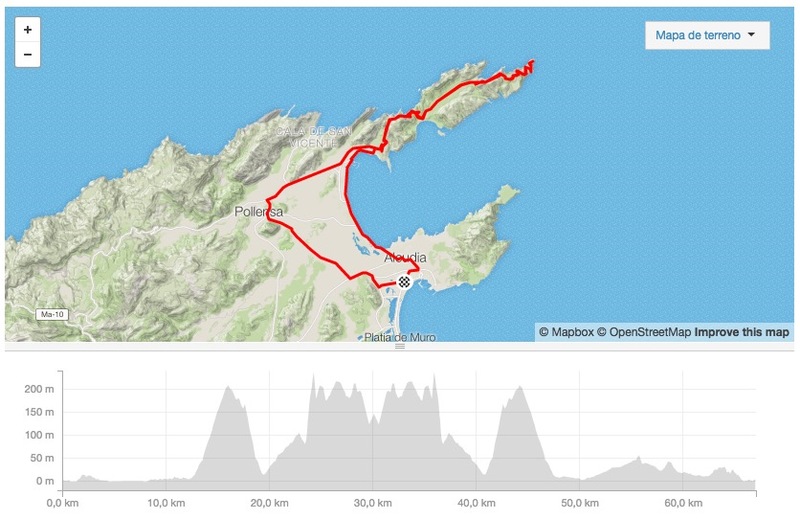 Home of Mario Mola and Pro Tour cycling teams choose the island by the infinite roads and weather conditions. 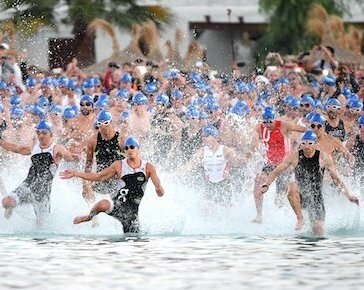 Join us for three days of training, improve your performance by swimming sessions transferred to open water, bike and run trainings guided by certified coaches in Spain. 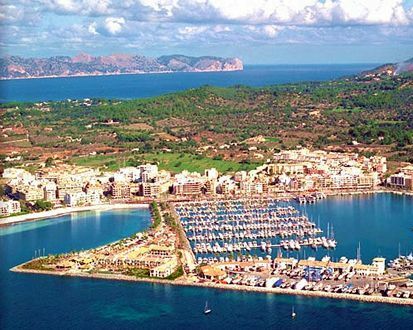 You will stay in Alcúdia, which has plenty of restaurants and post-training amenities. BASE PROGRAMME (Regular example). We adapt it to each group. 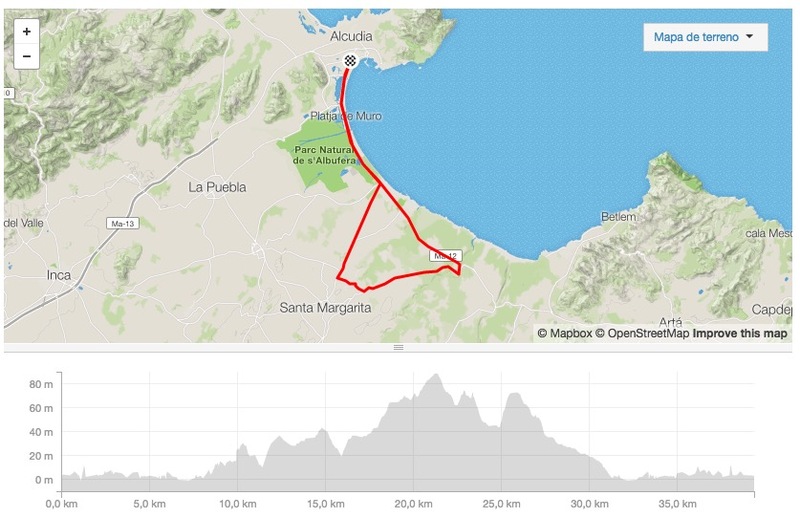 Travel light by plane and start your bike training in less than 2 hours! Organized Check-in and Check-out. Skip reception! 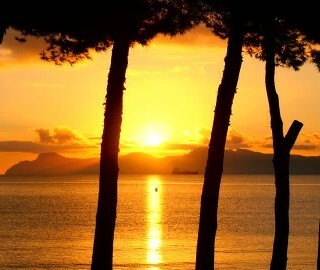 For the stay, we propose the same hotel as the group, but feel free to choose a different one. The camp is from Friday to Sunday, extendable on demand. Quality briefings by our certified coaches. All bike rides have “breakfast pitstop”. Two complimentary trainings on Thursday to warm-up. Performance tests available on demand. PRICE 3 DAYS PACK: 150€. We can provide insurance at an average 10€/day. CANCELLATION INSURANCE: +50€ allow to cancel the activity one week before the start. 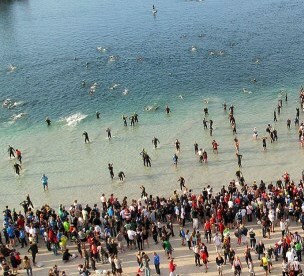 Ironman Mallorca recap by Triathlon Channel. 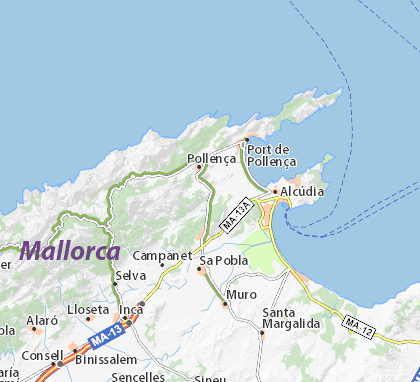 100 km / 1.000 m . Cycling by Artà, Cala Millor and Manacor. 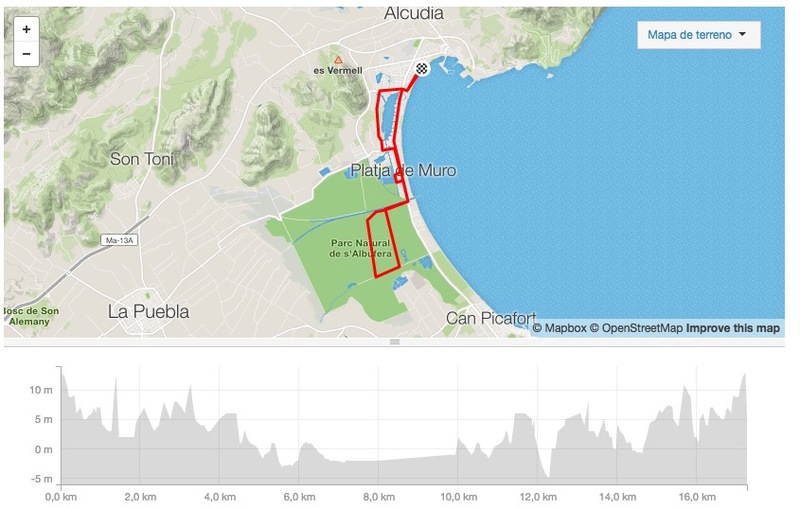 120 km / 1.000 m . It’s possible to shorten the course. 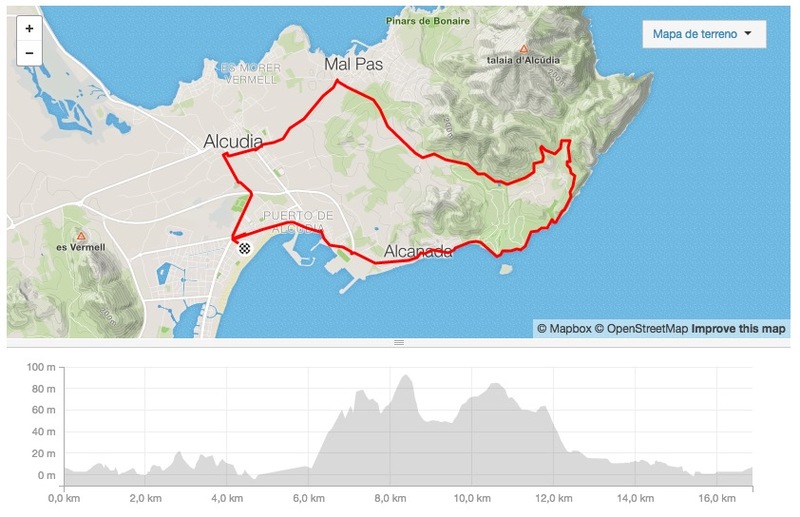 67 km / 1.300 m .
Probably the most iconic ride in the island (and hard!). 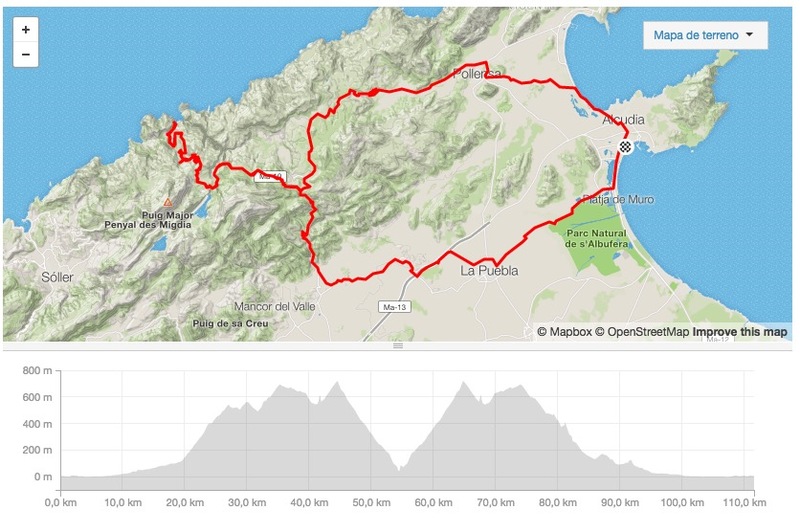 It has the peculiarity that starts downhill to the beach, to return climbing. 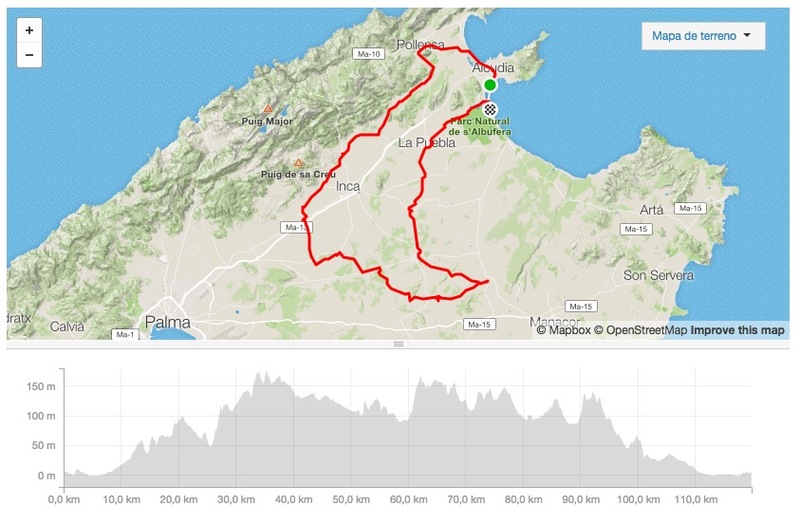 It’s a 10 km climb with stable ascent around 7%. 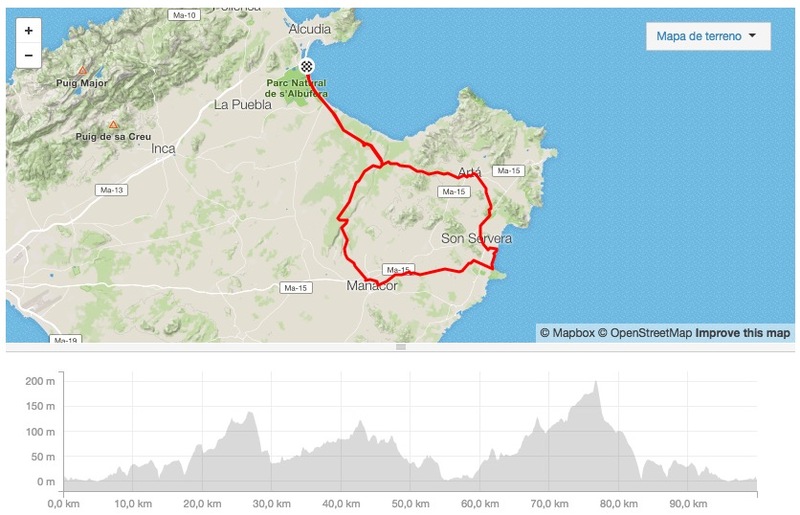 For easy rides and transitions, 40 km loop. 17 km by the “Albufera”, a national protected area for bird watching. A trail combination of 17 km with excellent views. 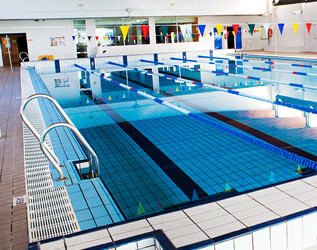 It’s possible to make this route in swim-run format!! !